Welcome to the Positive Minds Wellbeing Programme! Positive Minds is a bespoke In Schools and Education Wellbeing Programme. Sessions support the emotional health and wellbeing of children, young people, parents and staff in educational settings, so that they can be happy, healthy and achieve their potential. Looking after our children and young people’s emotional wellbeing has never been more urgent. Positive mental health is the foundation of a happy, healthy and successful life, so teaching the next generation how to maintain a healthy mind and manage stress is as important as teaching maths! “1 in 10 children aged between 5 and 16 years (three in every classroom), has a mental health problem, and many continue to have these problems into adulthood”. “Among teenagers, rates of depression and anxiety have increased by 70% in the past 25 years“. We passionately believe that early intervention plays a key role in helping the children of today and the adults of tomorrow, to secure good health. It plays a vital part in the prevention of mental health problems and can make a lasting difference, both inside and outside of the classroom. We deliver bespoke sessions, short term interventions and programmes within your home, school or college. The sessions can give children and young people tools to manage thoughts and feelings, cope with challenges, increase their ability to concentrate , as well as enhancing their ability to achieve their potential. 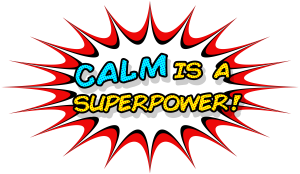 Calm & Confident Kids – Exam Stress & Performance Coaching. Teaching pupils how to reduce stress and anxiety can be beneficial to their health and wellbeing and increase their ability to achieve their potential. Maintaining a calm and confident growth mindset, is a key factor in helping pupils to achieve examination success and deal with negative emotions during this stressful periods. Heads Up. Sessions help children build a healthy self esteem, reduce anxiety and increase their capacity to learn. 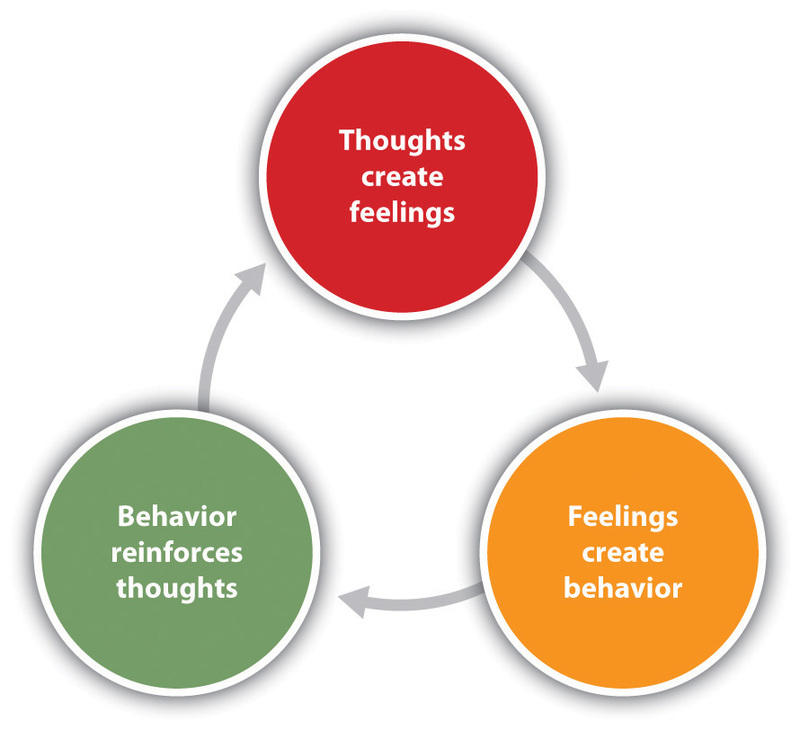 Self esteem effects behaviour, relationships, decisions and choices; all of which can have an impact upon the future. Helping students to build emotional resilience and increasing confidence can support them through stressful periods, help them to be happier and healthier and have a positive impact on their desire to learn and future aspirations. Stress Management and Wellbeing Training for staff. Increasing demands in the field of education, Ofsted visits and trying to maintain a healthy work/life balance can have an impact on staff both personally and professionally. Supporting those who work in pressurised environments is essential and can have a positive impact on both the staff and the pupils. Helping staff in schools to be the best that they can be; inspirational, motivational and engaging leaders, can also have a positive impact upon pupil motivation, confidence and capacity for learning. Parents In Mind. We recognise that the partnership between pupil, parent and school is an extremely important one. To aid schools in securing their pupils wellbeing, we deliver workshops to parents and carers. We facilitate sessions that provide information and knowledge that aim to help them to support their child and strengthens positive parental partnership. Inset/CPD Training. Helping staff to increase their understanding of stress and anxiety, young people’s emotional wellbeing and the importance of resilience, can have a positive impact on pupil wellbeing, classroom behaviour, teaching methods and results. We deliver a range of sessions and support packages including Introducing the Growth Mindset. These can help you to improve and enhance teaching and learning and support the wellbeing of pupils and staff. 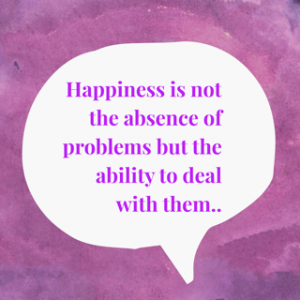 We are also able to offer the therapeutic intervention HISP for children and young people experiencing issues negatively affecting their wellbeing, learning and life. Please ask for more details. Staff wellbeing is a vital and crucial part of great schools. Outstanding ones, pro actively look after the welfare of their staff; they understand that positive emotional health and wellbeing is important personally and professionally. The wellbeing of staff is fundamental to positive outcomes for children and In Mind Therapies provides a range of sessions and training that offer to support, educate and empower staff with tools to maintain and improve positive physical and mental health. Greater wellbeing, including life satisfaction, self-confidence, self-efficacy, self- compassion and sense of personal growth. Enhanced job performance, including better classroom management and organisation, greater ability to prioritise, to see the whole picture, to be more self- motivated and autonomous, to show greater attunement to students’ needs, and achieve more supportive relationships with them. This evidence base comes from well designed and implemented programmes, taught by skilled and well educated trainers with a personal practice of mindfulness. School staff need to themselves experience sufficient high quality education in mindfulness from well-educated trainers, and have a regular personal practice, in order to become skilled and authentic teachers of mindfulness and avoid doing harm. Positive Minds – the background. Having spent the past 3 years developing the Positive Minds – In School and Education Programme, I am delighted to be able to now work with schools and parents, so that we can better support the mental health and emotional wellbeing of our children and young people – together. The programme was inspired by a number of roles and experiences as well as an interest in the link between emotional health, wellbeing and achievement. An advocate of supporting children and young peoples emotional wellbeing, I believe passionately, that giving them the tools to cope with thoughts and feelings and providing early intervention, plays a key role in preventing future mental health problems. Seeing the positive results and benefits that clients have experienced when mindfulness techniques were integrated into therapy sessions, inspired the idea of developing a programme which uses evidence based techniques and approaches into the school environment. I am a Mindfulness Teacher and Practitioner with over 14 years of experience in meditation and hold a diploma in Mindfulness Teaching and Practice. I am a CNHC registered therapist and work with a wide range of issues and conditions and deliver stress management sessions and training, workshops and work therapeutically with mindfulness (as well as pursuing my own personal mindfulness practice). In Mind Therapies also provide clinical mindfulness sessions, group work, workshops and staff training in mindfulness and mindfulness based techniques.